RR was invented the good ol’ fashioned way, with 2 guys strumming the strings on the porch looking for some extra accompaniment. We got out the shake eggs, the small boxes of candy, and then emptied out the BB guns and started shakin! Suddenly we realized we needed to be able to hold our instruments too… duh! 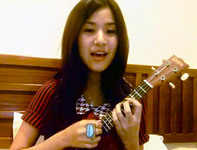 Simply slide the RhythmRing onto the back of your strumming hand and play away. The percussionist out there may want a RhythmRing on each hand! 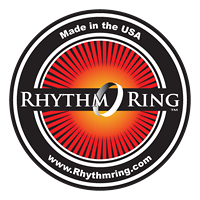 There are a hundred reasons folks are using the RhythmRing, and we’re excited to see how many are using it. Check out these videos of RhythmRing fans, and be sure to send us a message letting us know about your video!